A vehicle crashed through the front wall of the Anchor Point Post Office Friday. 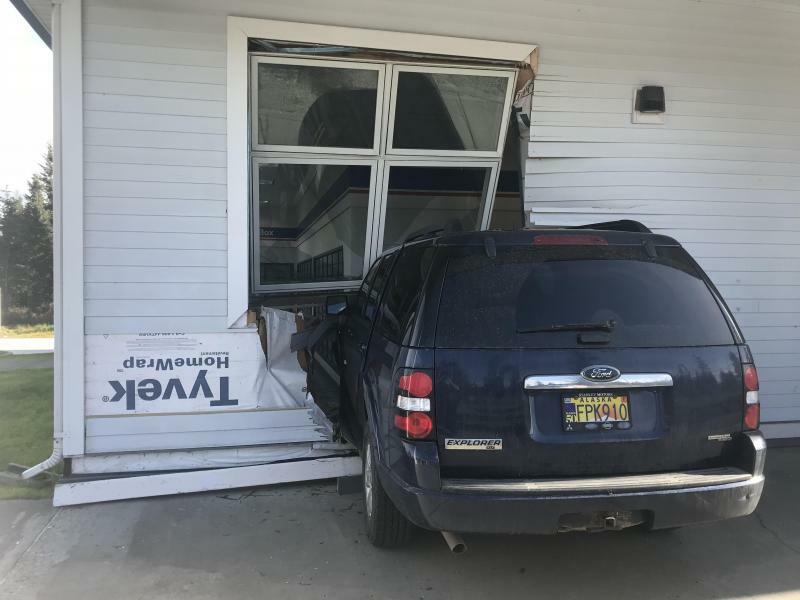 According to Alaska State Troopers, officers responded to the two calls alerting them that a Ford Explorer had crashed into the building shortly before 2 p.m. this afternoon. An officer at the scene did not identify the driver who is said to have accidently pushed the gas pedal instead of the brake. Both troopers and first responders at the scene said no one was hurt in the incident, though the post office was open at the time of the crash. 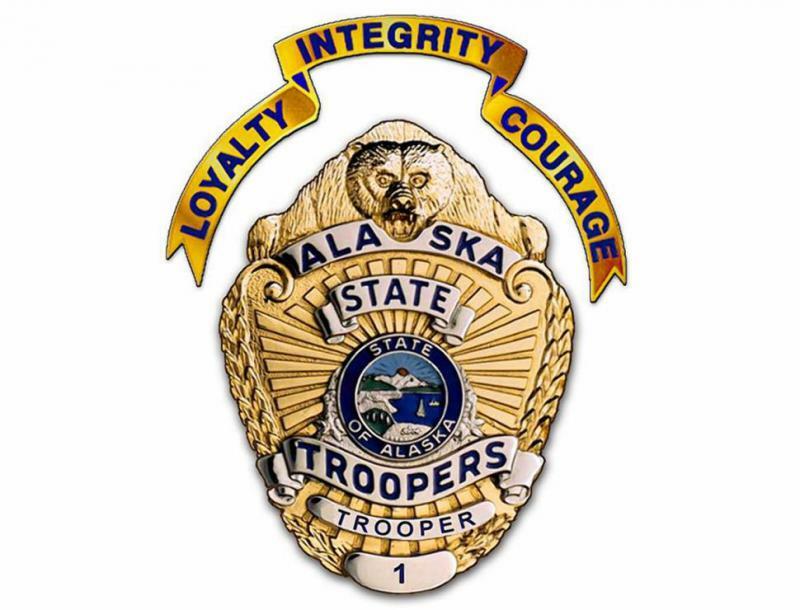 Alaska State Troopers say a boating accident in the Matanuska-Susistna Borough Saturday killed one woman and seriously injured two others. The Homer News reported that the two women injured in the crash are Homer residents Alice Rademacher and Rosie Robinson. Both work at the Kachemak Bay Research Reserve. KBBI reached out to the reserve but did receive a call back in time for this story. Alaska State Troopers say a pilot is dead after crashing early Saturday morning near Whittier. According to a Trooper dispatch, the Alaska Rescue Coordination Center notified Troopers that an emergency location transmitter had gone off in the area Saturday morning. Troopers were not able to access the crash site due to weather, but both Rescue Coordination Center and U.S. Coast Guard helicopter crews were able to confirm the sole occupant of the small aircraft was dead. Alaska State Troopers say a Homer man allegedly entered a home in Anchor Point Tuesday morning and assaulted several people in the residence with bear spray before stealing multiple items and fleeing the scene in a vehicle. Alaska State Troopers responded to a burglary at McNeil Canyon Meats Wednesday. The store is about 12 miles from down East End Road from Homer. Troopers are releasing few details, but said that two men entered the store early Wednesday morning. Troopers say the items taken are worth several thousands of dollars. McNeil Canyon Meats could not be reached in time for this story. Editor's note: This is an ongoing story. Check back for more details. Alaska State Troopers arrested a Homer man on Sunday for allegedly threatening to burn a house down with an occupant of the house still inside it. According to a Trooper dispatch, law enforcement responded to a report from a Skyline Drive house in the morning. After an investigation, they arrested 73-year-old Raymond Bellamy for assault and resistance to arrest. He was taken into custody at the Homer Jail. 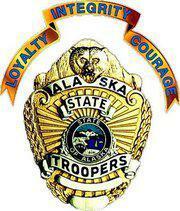 Alaska State Troopers arrested two Homer and Anchor Point residents for unrelated crimes over the past few days. Troopers arrested 33-year-old Anchor Point Resident Colter Demers on Friday for allegedly crashing a stolen vehicle near Anchor Point on January 19. The vehicle was initially reported stolen from Anchorage on New Year’s Day.